On Monday 19 October 2015, MIME Consulting Director Steve Preston was invited to take part in the Cabinet Office Job Hack Day. 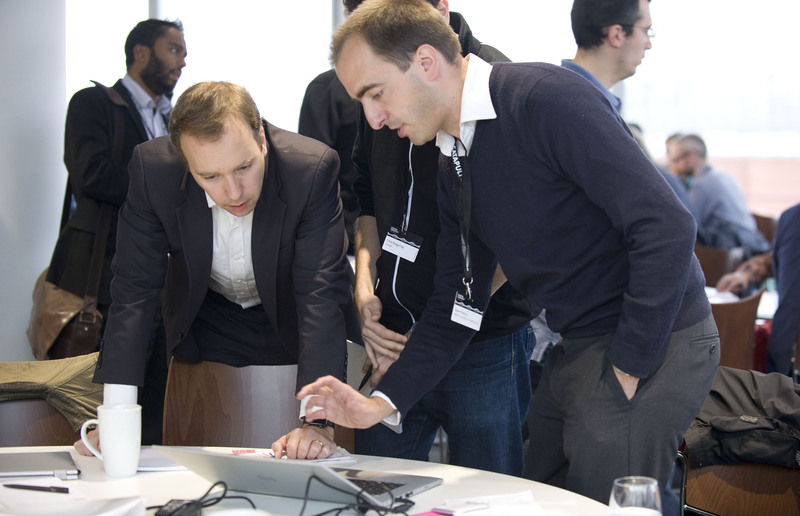 The event was attended by 60 volunteers from a range of government departments, charities and data companies. The activities and talks were designed to encourage attendees to come up with innovative ideas to help young people to access training and employment opportunities. 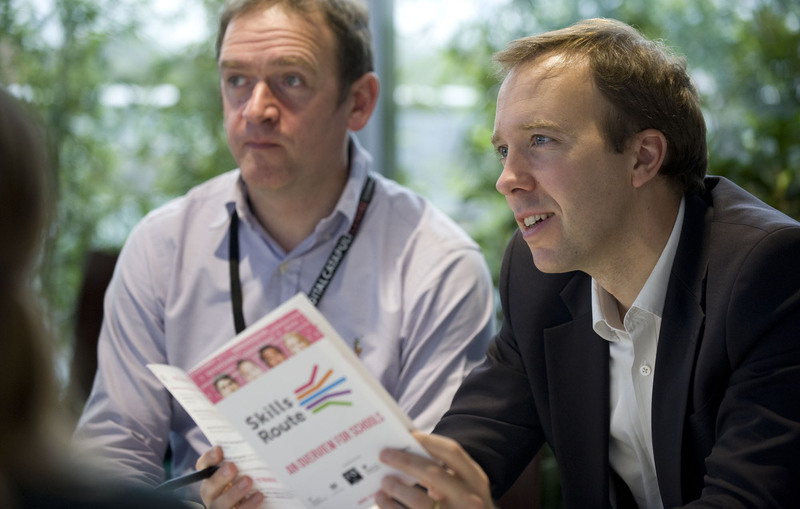 Drawing on his expertise on how data and technology can be used to help reduce long term youth unemployment, Steve discussed Skills Route with Cabinet Office Minister Matt Hancock and he even shared a quick demonstration! The ideas generated from the day will be presented to ministers on the Earn or Learn Taskforce, and will include Skills Route as an exemplar of what can be achieved. If you want to get a better sense of what happened, check out the photos from the day.